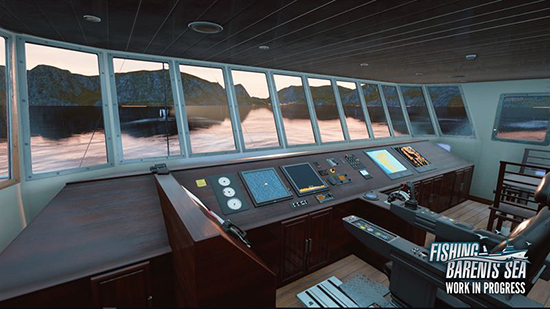 Become the king of crabs – following this motto, fearless sea dogs will get the chance to prove their king crab fishing skills among the untamed waves of the icy Barents Sea this November. 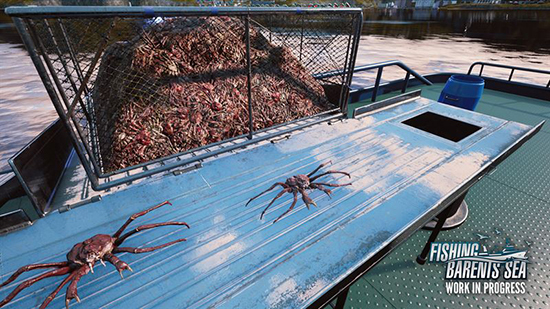 astragon Entertainment and Norwegian developer studio Misc Games will release these valuable crustaceans to populate the virtual seabed of the new King Crab DLC for Fishing: Barents Sea. 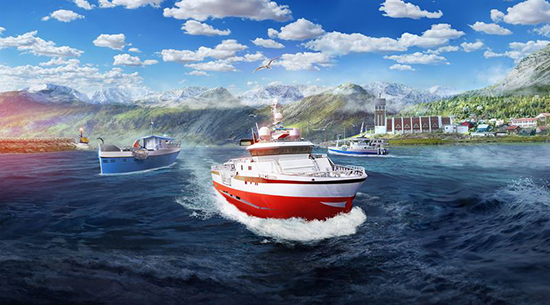 The long-awaited expansion will add even more exciting content and new fishing methods to the popular fishing and ship simulation on PC. 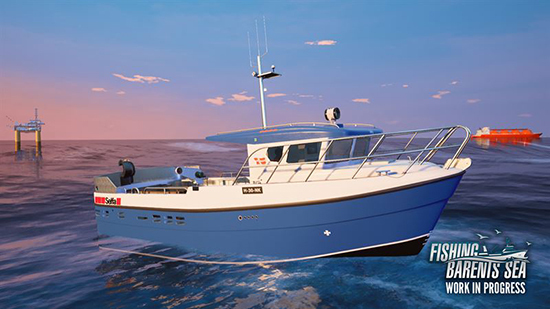 With two brand-new ships virtual fishermen can add even more variety to their everyday lives on the high seas. 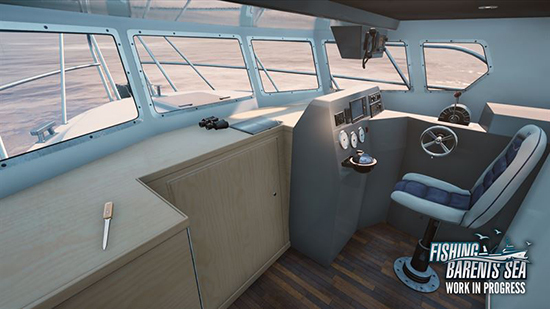 The capable Selfy is inspired by the ship models of the new license partner and fishing vessel manufacturer Selfa Arctic AS. With her compressed size Selfy will be the player's ideal companion for a successful start into the king crab fishing business while the large Svalbard will significantly increase the crab quota in the later stages of the game. 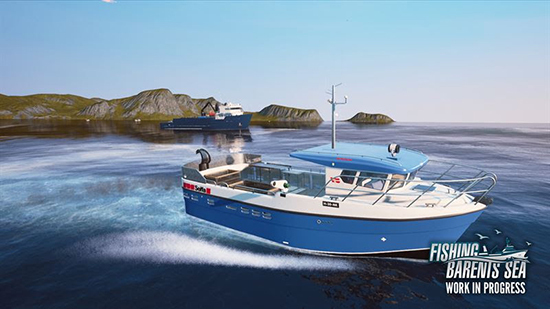 Both vessels are fully equipped for catching the valuable king crabs and therefore just perfect for a successful career in the important North Norwegian crab fishing industry. Just like any other species of prey in the game, the majestic king crabs can be located by sonar. After successfully identifying an area with high chances of a rich crab population, the fisher will lower baited pots to the seabed. After enough time has passed, he will pull in the pots once more and discover a new mini game: Unlike other species such as cod or shellfish, there is an official law, which states that king crabs have to be sorted by gender. Female crabs will be thrown back into the ocean to provide many new descendants while the male crabs can be sold for significant earnings upon arrival at the harbor. By learning this fishing method a responsible fisherman will not only secure the survival of the king crab population in the waters of the Barents Sea but also get the chance to become – step by step – the largest fishing operator with the richest assortment of fish and seafood in Northern Norway. The King Crab DLC will be available on Steam in November 2018. 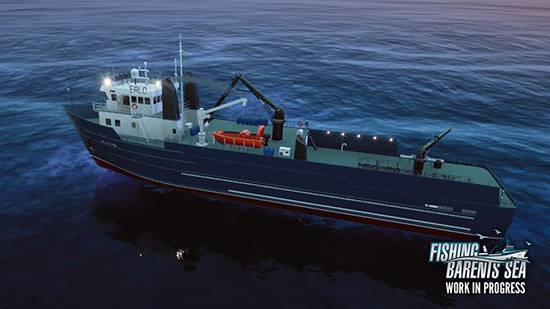 The main game Fishing: Barents Sea for PC is already available in retail or as a digital download for €19.99 $19.99 £16.99.